4 Logo method Laser engraving, Deboss,Emboss,Printing, Silk logo imprint,heat transfer printing as request. 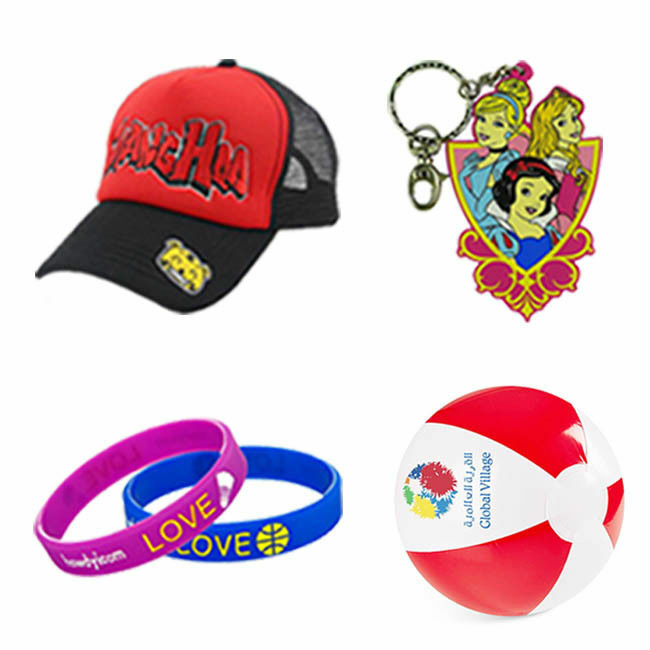 5 Usage Souvenir, collectible, commemorative, promotion,advertising, business gift, etc. 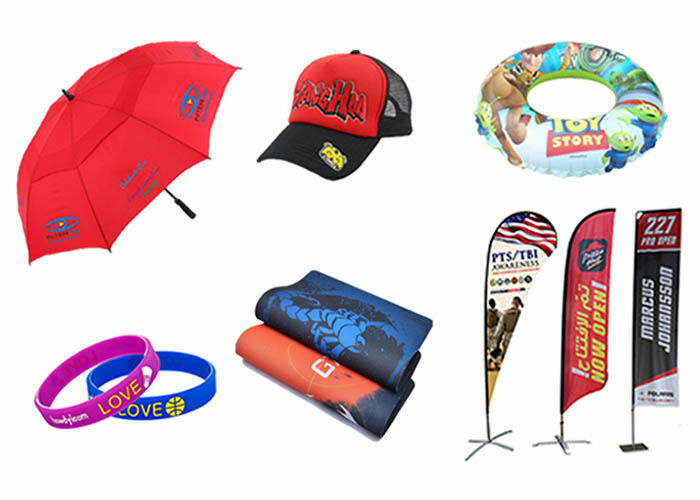 6 Remark 1) We can do the printing according to client's own design. The account is up to your samples, usually it is 100 USD, but if there are many embroideries or printings, and it is complex, the sample fee will be higher. It is 3-7 days according to the different samples. If you don’t like the sample when you receive it, we can modify it for you til you say "YES".